We manufacture & supply Standard Size Pallets, Customized Pallets, Wooden Case, Timber, Wooden Box, Plywood and Pine Wood Pallets. 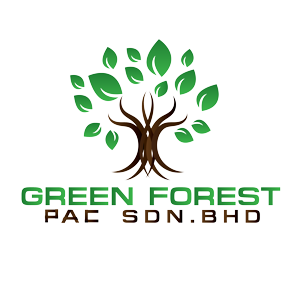 Green Forest Pac Sdn Bhd updated in About Us. Address: Lot 256-B, (TNB JSGL 35), Jalan Gelang Cincin, Kampung Sepinang, 85000 Segamat, Johor, Malaysia.